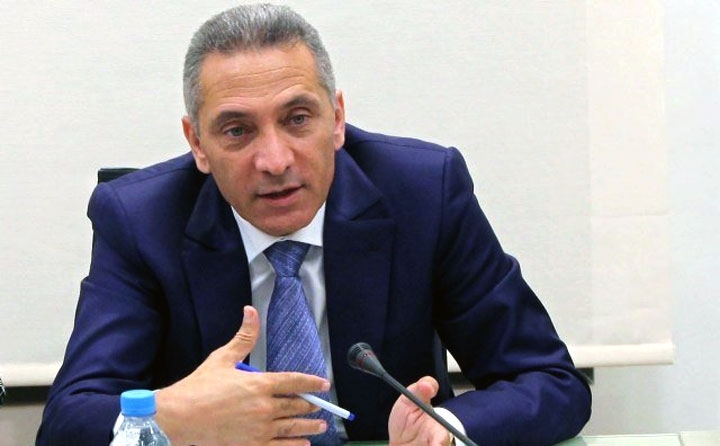 Rabat - Morocco is among the top ten African nations in terms of digital development, according to Moulay Hafid Elalamy, the Minister of Industry, Investment, Trade and Digital Economy. 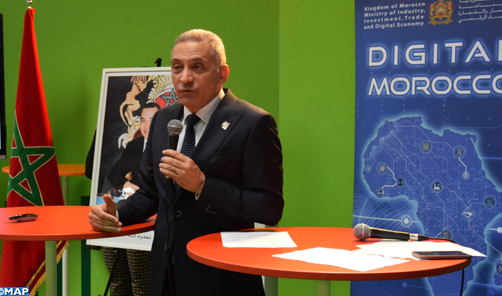 Rabat – Morocco is among the top ten African nations in terms of digital development, according to Moulay Hafid Elalamy, the Minister of Industry, Investment, Trade and Digital Economy. The event was organized under the umbrella of the Viva Tech Show, which draws thousands of attendees from across the globe. This year’s edition celebrated African startups and featured participants from Morocco, Rwanda, South Africa, Tunisia and Nigeria. 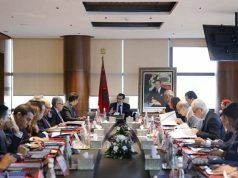 Morocco has a real digital strategy, according the Elalamy, who emphasized the strategy’s African dimensions during a roundtable discussion. 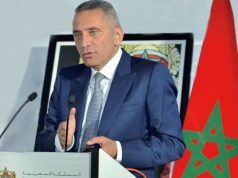 Explaining Morocco’s role as a gateway to innovation for digital Africa, the minister cited the nation’s strategic geographical position at the crossroads between two continents, the free trade agreements signed by nearly 60 countries and the country’s outstanding infrastructure. He also emphasized King Mohammed VI’s leadership role in the African continent. In addition, Elalamy insisted on the necessity of collaborating with Viva Tech, which he praised as an important platform for hosting meetings and exchanges between startup companies. Salou Karkri-Belkeziz, the president of the Federation of Information Technologies (APEBI) was also in attendance to speak about Morocco’s startup ecosystem. 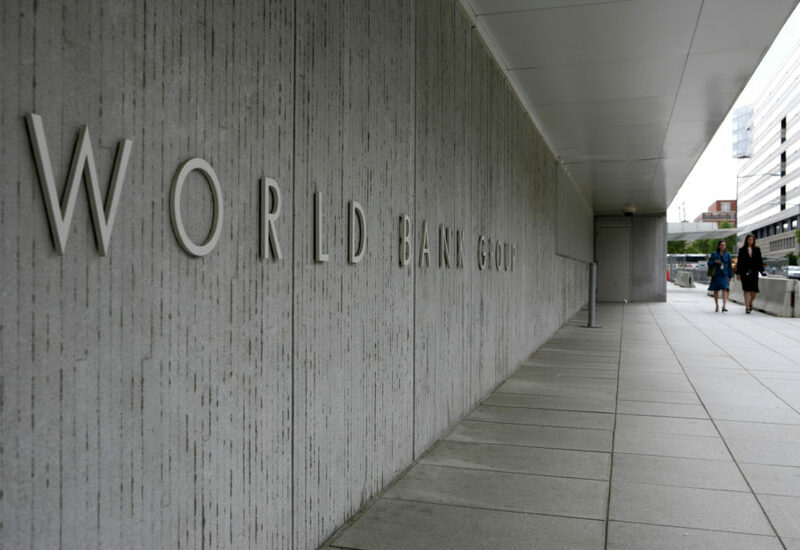 She described a favorable environment for the encouragement of both national and pan-African innovation. Mohamed Laklalech, OCP’s (Office chérifien des phosphates) Chief Digital Officer, discussed the role of increasing digitalization in the industrial sector. Hicham Serghini, the CEO of Central Guarantee, joined the roundtable to outline the mechanisms that provide funding for startups. Serghini noted that such funding involves several parties, such as seed and venture capital companies. Morocco’s first-ever official Viva Tech event was co-organized by the Ministry of Industry, Investment, Trade, and Digital Economy, the Digital Development Agency and the National Telecommunications Regulatory Agency. In addition to the roundtable discussion, 16 Moroccan startups were selected to take part in the show. 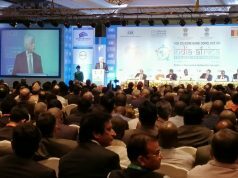 They presented their innovations, interacted with industry stakeholders and established relationships with investors and other major players. 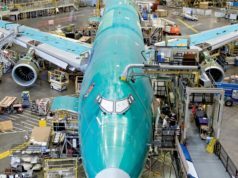 The event sought to introduce investors and major global contractors to Morocco’s tech ecosystem while positioning it on the international chessboard of technological innovation.